Learn how to implement relationship marketing with our examples. There are 5 different types and level of relationship marketing. These strategies will help you connect with your new customers. What are they? Relationship marketing is the new elevator pitch. If you had less than 10 seconds to pitch your business to a random stranger, what would you say? In 2015, Microsoft did research on the average human attention span. In 2000, the average human had an attention span of 12 seconds. And 8 seconds in 2013. 8 seconds? Isn’t the pitch supposed to be 10 seconds? In 2017, a study by comScore revealed that online ads targeted toward millennials should be around 5 to 6 seconds long! Take a look at what’s happening with video marketing. Personally, every time I go on YouTube I’m stuck waiting and listening to worthless ads for 3 seconds before I can skip it. From a marketing perspective, there are just 3 seconds to get advertise before most viewers click “Skip Ad”. Unless you have millions of dollars and a slot during the Super Bowl, where millions of people actually sit down and enjoy watching ads, your elevator pitch needs an immediate change. 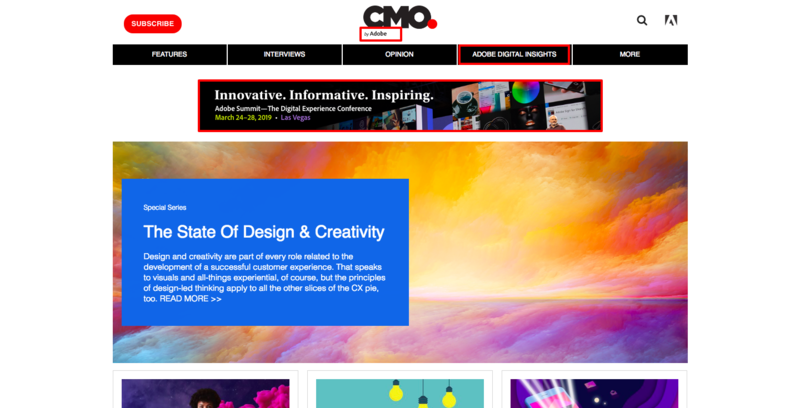 What’s next: What can marketers do to gain new customers? Choosing the right relationship marketing for your pitch can help you construct a highly successful message. People don’t have time to sit down and wait more than 5 seconds to watch or understand what your ad is about. Whether you use videos, explainer video, ad banners, search ads, or content marketing, successful marketing all boils down to how well you communicate with your potential customer. It’s crucial that you be intriguing and build a relationship that allows them to know more about your business. What makes relationship marketing so special for your business? We are going to examine each layer of relationship marketing to help you find the right pitch and become that special someone for your next customer. Building a relationship is not just about first impression. You want to create lifetime customers, so make sure you read this article (AKA my ultimate guide to relationship marketing) in full. We’ll go over examples of video ads, content marketing, social media, and homepage marketing. There are different levels of relationship marketing that can help identify where you are and where you want to go. These can also be identified as hierarchical relationship marketing strategies, elements of relationship marketing, as some products are not made to use the full force of relationship marketing; in other words, it’s okay if your business does not need or meet some of the requirements listed below. Basic marketing can be compared to traditional marketing. Think of it as the Mad Men marketing approach; it is the form of marketing in which you might aim to entice the customer to buy. It’s direct selling and doesn’t include following up with customers after purchasing your product and/or service. There’s no further communication and no feedback is requested. The link above takes us to a Nike commercial featuring LeBron, in which he doesn’t do anything for what seems like a lifetime before laughing and “Just Do It” appears on the screen, followed by a blank screen end action. Their message is simple: Whatever sport you are interested in, just do it with Nike. It reels you in with a simple message, price, lifestyle, promotion, etc. Basically, this is when the salesperson or business sells simply for the sake of making money. This is not necessarily a bad thing. Krispy Kreme is a good example of basic marketing during their high days, in which the company relied heavily on word of mouth marketing from satisfied customers. They had an amazingly soft, warm donut that shocked the world. Their product was good enough that customers were automatically advocates of Krispy Kreme, so much so that it required no additional marketing efforts on the part of the company. Walmart maintained its low price strategy to attract new (and maintain old) customers. Most people who shopped at Walmart did so mainly because of their extremely low prices. The company did not promote competitor price matching or any other gimmick. With basic marketing, it’s all about creating enough value to influence customers decision to purchase. Blogging is a great example of modern marketing that helps create interest in products and services. As we go over each level of relationship marketing, we’ll identify what type of relationship marketing various content falls under. Since this was one of our first articles when we launched our business, we did not have any data to identify if the content was relevant or not. We only suspected that whoever read the article might want to launch a referral program themselves. The above article example goes over the what, how, why, when, where, and who is fundamentally important. We are enticing people by elaborating on the benefits of a referral program rather than approaching it as solving a solution. It’s a bit salesy but hey, products don’t sell themselves. Competition is ever growing, so basic marketing must be user-intent driven; the best way to get users excited in our case build is to build a relationship. The basic marketing strategy itself does draw in people, but is it enough? Can you use basic marketing alone? At this level, you encourage your customers to supply feedback, be it a complaint, comment, suggestion or random idea. There is some effort required to build a relationship with the customer; It’s about responding and interacting with customers when the situation or opportunity arises. This is not your typical outreach marketing technique and is more inbound, focusing on after purchases reactions. Starbucks, which maintains communication with their customers through emails showing appreciation and informing them of new offers, exchange their product by sharing short videos and images on Instagram. Reposting and regramming customers’ photos on their social media accounts create more reactions. Have you seen their GIF on Instagram? Their strategy is to increase brand awareness and more shareable and relatable stories through GIF sharing. Oreo capitalized on the Super Bowl blackout by launching an online campaign entitled “dunk in the dark”, which took advantage of trendy conversations in order to enhance their product. 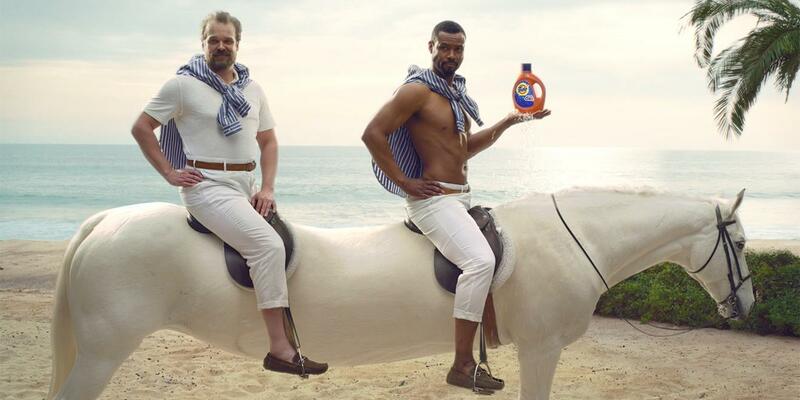 Tide relied on everyone else’s commercials, claiming that all ads are Tide ads because of how clean the clothes worn in those commercials are. During the horse meat scandal in Europe, Paddy Power capitalized on the situation by creating a cookbook entitled “6 delicious horse meat recipes” after the news went viral. This evoked a variety of responses from people, and the humor and creativity eventually led to massive conversations. Bookmaker Paddy Power is attempting to contact almost 650,000 customers affected by a historical data breach. Photograph: Alan Betson / The Irish Times. After the news headlined all over Europe, they followed up with a stand outside Dublin Square that featured “Free Horse Burgers,” the purpose of which was primarily to evaluate the response from consumers. This is a wild example of reactive marketing. Why People Don’t Join Referral Programs? In this article, we wanted to create reactive content that helped people realize why they aren’t getting any success. We’ve gathered enough data as to why most people don’t succeed with their referral programs. Every possible scenario is listed in the article, based on our customers’ feedback. With this content, we are trying to address the same issues that have been lurking around every business who’s trying to figure out why their referral program isn’t working. Our expectation is to receive a reaction from people who are currently at a stage in which they need to figure out a solution. This is more energetic reactive marketing content we wrote to invoke humor and interest. It helps break down barriers and obstacles the potential readers might face. As a business, it should be your duty to check on your customers shortly after a purchase. It promotes confidence in what you offer and proves to customers that you’re reliable. It also encourages the honest opinion of the customer regarding what they bought, which creates a deeper level of relationship marketing. Businesses that introduce themselves and remind their customers of a time when they bought a product and why their feedback is important is an example of accountable marketing. It goes even deeper to the customers’ intent and looks at what you can do to separate your company from the flock of competitors. How then does this relate to creating marketing campaigns? Accountable marketing is about promising and delivering, creating trust and providing good reasons for customers to choose you instead of your competitor. Apple practices accountability marketing by offering training and awareness on health and environmental concerns through conversations with their customers. Coors and its responsible drinking campaign invested a lot of resources to improve its public image. 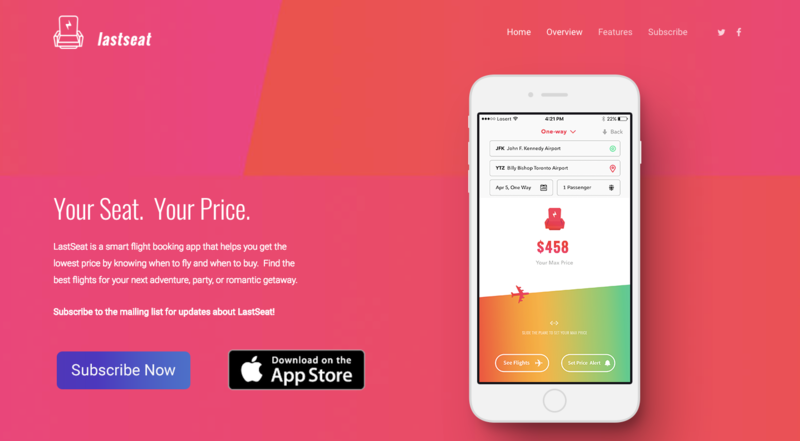 LastSeat, while not actually a marketing strategy since their model is based on accountability, searches the web for the best deals based on your price and needs. They offer price bidding, meaning you can submit a price bid and they’ll check with the airlines to get the best possible price; knowing that you will get a deal based on your selected price is pretty amazing. 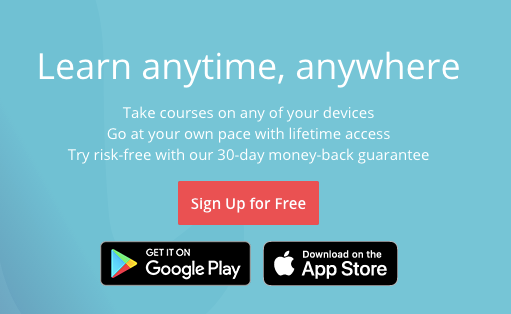 Udemy’s decision to offer a risk-free 30-day money-back guarantee keeps them accountable and provides comfort for their customers to try and get the feel before actually committing fully to one of the courses they offer. Each company mentioned above offers some incentive in an attempt to prove why their product is better than others through accountability. While some might seem standard and others advocates of a certain cause, they are holding themselves accountable and promising to deliver. Overhyping a product and not following through on your promise happens all the time. Features might seem amazing, but the steps necessary for them to succeed might be something your customer did not expect and result in people either giving up or feeling as though your product can’t deliver. This strategy takes things to an even more personal level. Businesses keep in regular contact with their customers rather than just on a one off basis. Proactive marketing uses data to understand your previous campaigns’ successes or failures and create more engaging opportunities for the future. 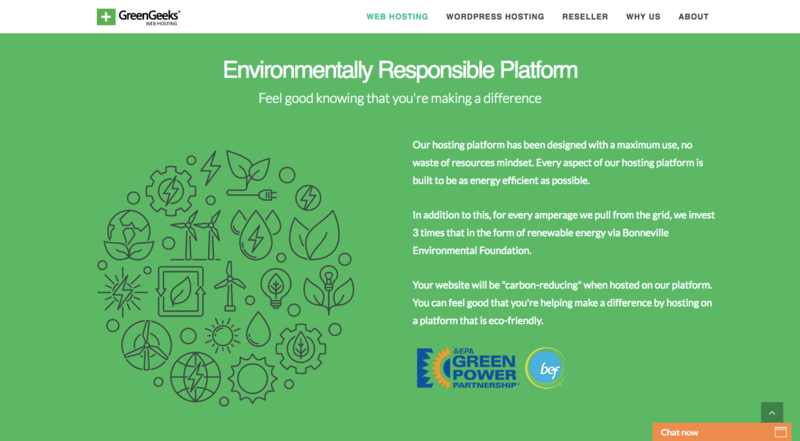 Tyson Foods and hunger relief campaigns have helped the company improve its loyalty by promising to donate some of its food products according to how customers comment on their blog. They get opinions on how to improve their products while at the same time feeding the hungry. Haagen Daz and its honey bee campaign is also an effective example. The company has allocated some of its proceeds to create awareness of the endangered species, gaining a lot of publicity mileage. Amazon has successfully pioneered the internet retail industry by introducing virtual assistant product lines and services. The Amazon Alexa virtual assistant provides functionalities such as home automation. It is able to interact with smart home devices like the Amazon microwave, which can be controlled via Alexa. The Amazon echo auto is also integrated with Alexa to provide navigational functionalities in smart cars manufactured by select auto manufacturers. Additionally, Alexa can order food from various restaurants, stream music on a variety of devices, and make calls and send text messages on behalf of the user. This new virtual assistant product line has provided Amazon an edge over its major competitors. Obviously, with IoT space, you have different layers and product approaches compared to maybe your business, but providing custom pricing, custom tailoring based on niche customers and offering different layers of services can still be promoted. Proactive marketing is data driven. Amazon knows which products sell the most and all they have to do is add Alexa features to each product and synchronize, providing easy integration for the whole family. Dollar Shave Club accumulated every possible scenario, across diverse backgrounds of all men, women, and in-betweens, perfect in their own way, aiming to demonstrate how each individual prepared themselves before “Get Ready” moments. This accumulation of data from real people allows us all to relate to one or more situations and make it funny, honest and not embarrassing. Check out some of the viewers’ comments and see why this ad connected with people and locked in over two million views. These are just some of the abundance of great proactive examples. If you know of other amazing ads and marketing from other companies, please comment and share below! Our definitive, comprehensive, ultimate guides are all created with the intention to provide any helpful data our customers might need to succeed. We spend a lot of time considering SEO, user intent, our own knowledge base queries, customer support queries to identify top phrases, user intent keywords, missing content from other sites and whether or not there is already an existing guide, and how we can make it even better. Using data-driven approaches to understanding the scope of intent, needs, demand, and supply is how proactive marketing strategies can make your business thrive. Helping both businesses succeed, Partnership marketing helps encourage and maintain satisfaction levels and come to an agreement that allows both parties to get what they want. This is the most superior form of relationship between businesses and their customers. Some SaaS products offer customer solutions for their consumers, some of which even involve them in development, producing tailored products and dedicated support staff. Tetrapak applied the concept by involving their customers in the development of their new packaging can, responses to which were posted on their blog. Xerox has developed a campaign entitled “Work Can Work” in which humorous messages are incorporated to promote their products. They are actually partnering up with technology as well as human insight. The partnership enables these two companies to leverage their brand awareness in order to improve sales. Microsoft develops the Windows phone operating system, to be used on the Nokia Lumia devices. This is a strategic partnership between a software company and a hardware design company. Users are able to gain access to Microsoft’s expertise through the operating system design, Microsoft Mail Exchange and Microsoft Office products. Additionally, users have access to Nokia’s expertise in mobile telecommunications and electronics design. App API integration is now the norm. 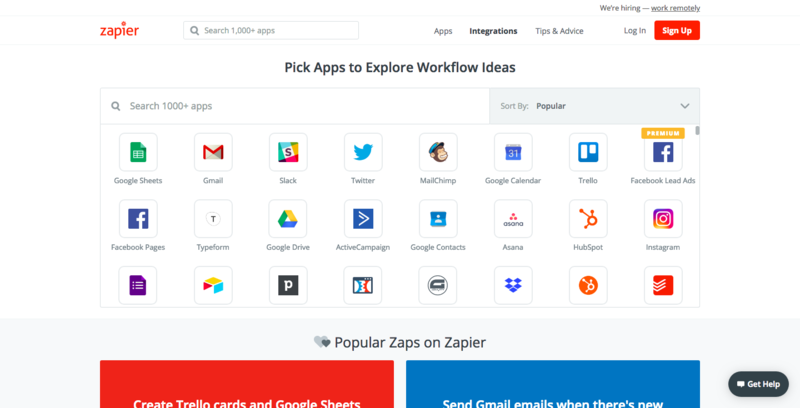 No one can provide an all-in-one solution to satisfy every single customer, but companies like Zapier provide API integration, creating some sort of partnership based on what customers might need. 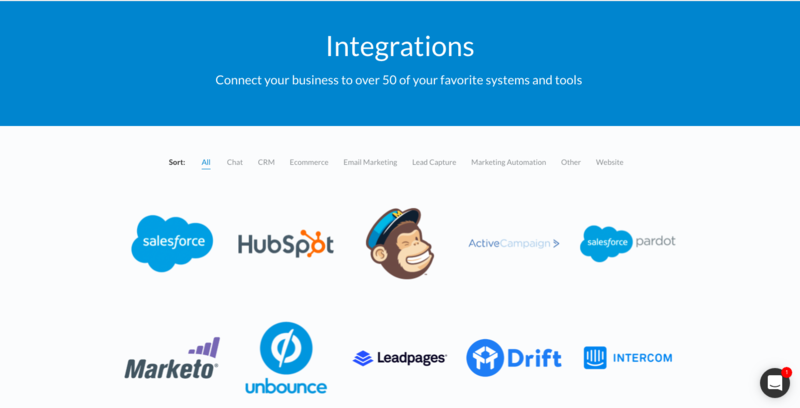 At Referral Rock, we don’t limit the software integration you currently use. We don’t want you to have to switch to other platforms just to be able to provide a referral program for your customers. Customers can become partners and collaborators. We understand the power of customer success stories and love stories like Catapult, which generated over 4,500 referrals in their first six months. Remember, you have few seconds to grab their attention so don’t start too slow. Stories can help influence and change the way your customer thinks and acts. Listen to your customers’ concerns. What is working? What changes might they want? Identify what accountable marketing you can integrate so you can provide specific personas and the WOW factor. Relationship marketing, as you found out, is connecting, reconnecting, being proactive and communicating well overall with your customers. Success is duplicable and data is key to identifying what worked and how you can produce the same results over and over again.